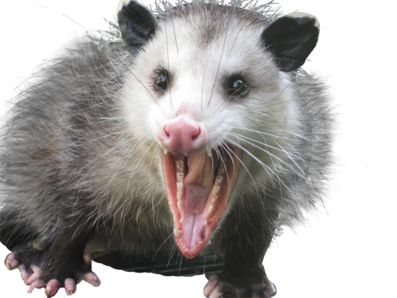 The opossum (or they are also known as “possum”) are one of the most odd looking animals which are mainly found in the native South and almost everywhere, and in fact all around the world. However, they are not harmful. Unfortunately, when an opossum takes place in your garage, attic, shed; this is exactly when possum control becomes a necessity. They won’t leave your house within the last few days. If you are looking for possum control solutions, you have come to the very right place. At Chambers Pest Solutions, we have a team of skilled and experienced possum control consultants who will quickly discuss what exactly you need. Our experts are trained to understand the factors which can help you prevent from such a scenario.